Mini Me or Mini He? 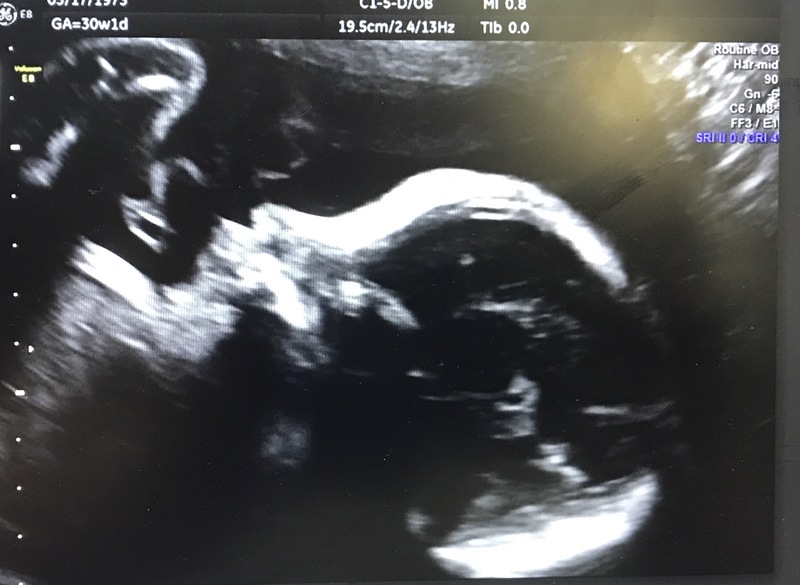 One of the most frequent questions I’ve been asked during my pregnancy is whether I’m expecting a girl or a boy. 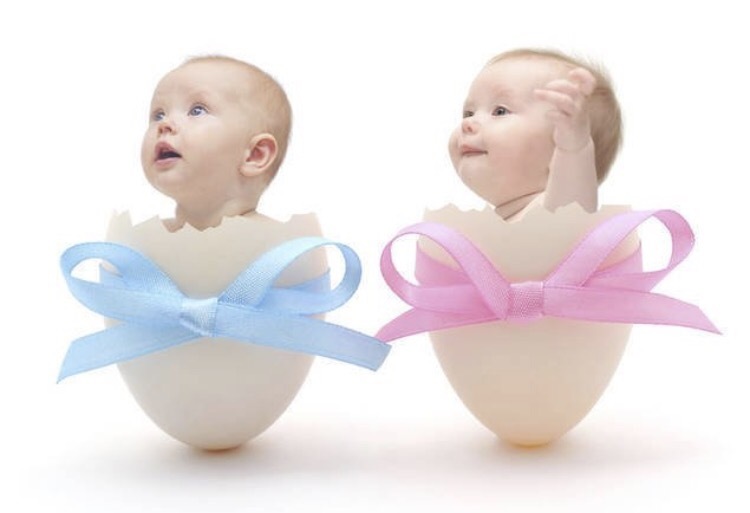 With two months to go, I still don’t know, by choice and am looking forward to finding out at his or her birth. Still, it’s a lot of fun to have people guess or flat out tell me what they believe I’m having. Author Over40FirstTimeMom.comPosted on August 30, 2017 August 30, 2017 Categories PersonalLeave a comment on Mini Me or Mini He? I was delighted when “On This Day” showed me what I was doing 8 years ago on yesterday’s date. 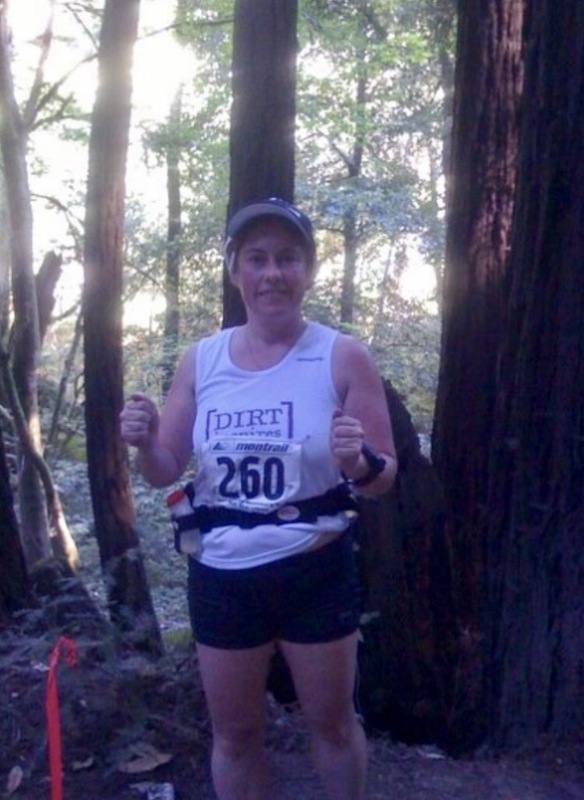 It was the day of my first, and only, trail half marathon, Dirt Inspires Women. I was very intrigued by a few parts of the event, that it was a women’s only event, that it was on a trail – most of my training and all of my races to that date had been on roads and similar materials and that it was the inagural event for the race which was held in Aptos. So, even though I went in kind of blind in that I really did very little trail running at all for it, I was excited to participate in this event. With the California sun reminding me daily that we still have weeks left to go I summer, I thought it would be fun to review a book someone might take to the beach to read. 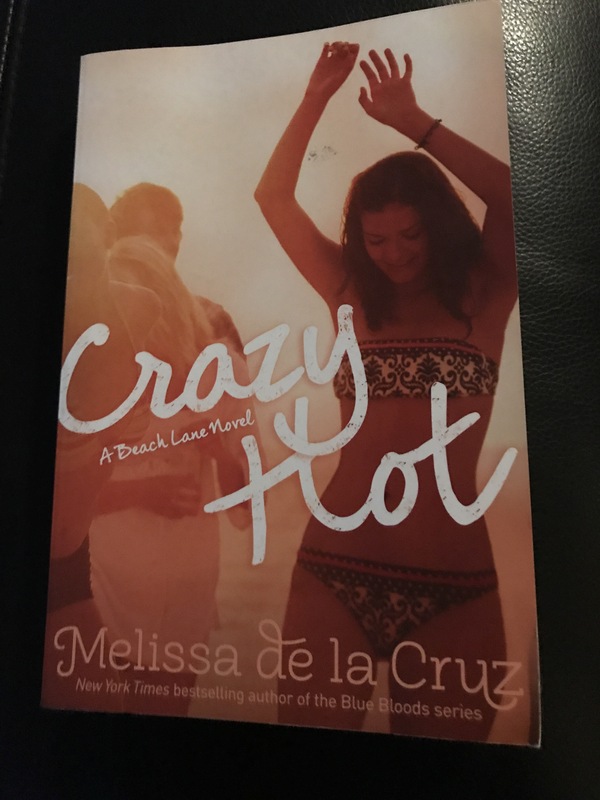 “Crazy Hot” is the story of three female friends and their adventures as 19 year olds in the Hamlrons for one summer. It is the fourth in a series, though it is easy to get into it and understand even if you have not read the preceding books, as was the case for me. Today several churches that reconciling ministries including my home church, Almaden Hills United Methodist Church attended The Silicon Valley Pride Parade to march in solidarity. Though months ago I had mulled over going, the heat and crowds let me decide to skip this far in my pregnancy. 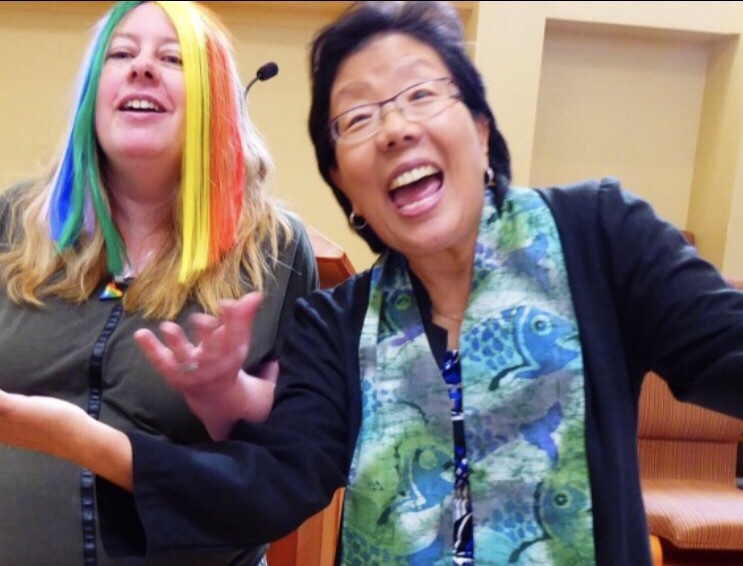 Our pastor, Mariellen, upon hearing this asked me to help her with our local service instead, and I happily accepted before I knew what my role would be. 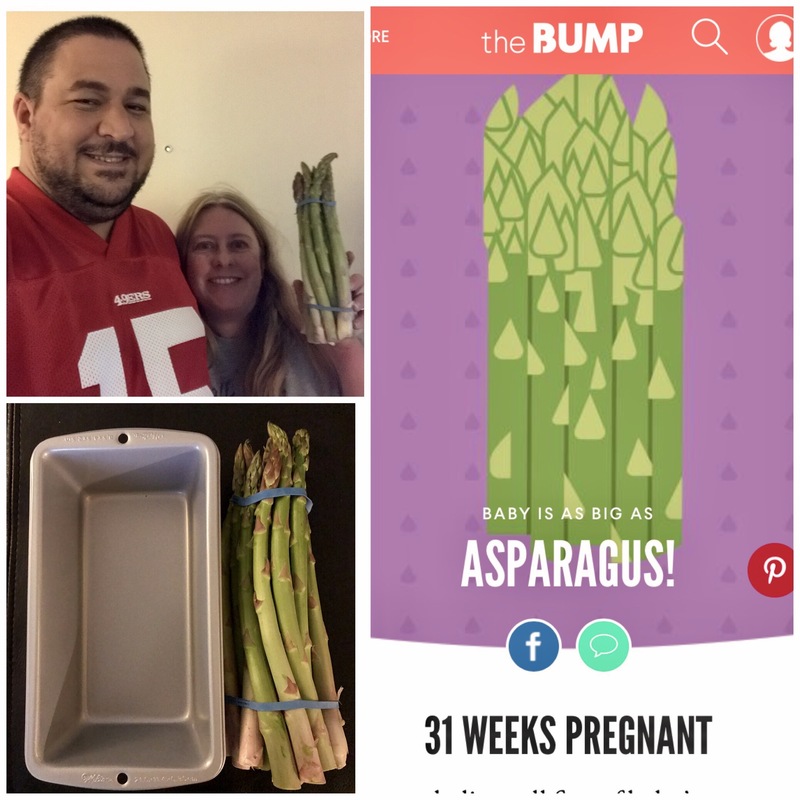 I looked forward to my 30 week growth scan, in large part as it offered the possibility to perhaps have another 3D picture of our baby or two. I made mid early appointment as it had been challenging to find parking last time when I had had to go at the end of the day. I was delighted I would be seeing the delightful Dr. W for this appointment. As I mentioned in my post about dressing up for work, I really love Gap as a brand. 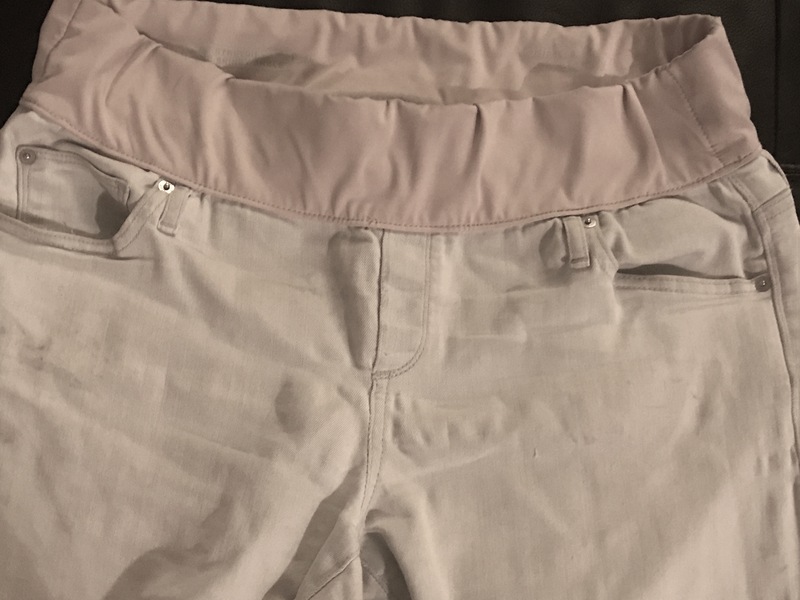 Months ago when I bought a few pairs of maternity jeans, I fell in love with the idea of having light blue jeans and I found these that are so light in a thrift store. They are my only pair with the band competely above the pockets.